Product categories of Round Flower Box, we are specialized manufacturers from China, Round Flower Box, Round Flower Display Box suppliers/factory, wholesale high-quality products of Round Flower Gift Box R & D and manufacturing, we have the perfect after-sales service and technical support. Look forward to your cooperation! The Round Flower Box is always made from coated paper, art paper, velvet or leather with the round tube, being used as the perfect container for flowers and presents, remarkably functional and undeniably eye-catching. 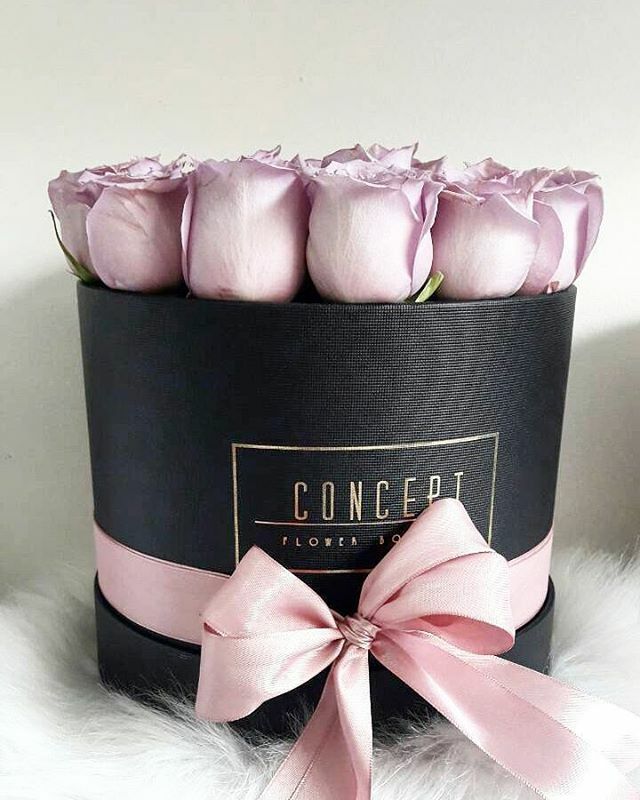 The round Flower Boxes can be customized in different sizes that for different quantity of roses inside: single rose, 4 roses, 9 roses, 16 roses, 25 roses and so on.